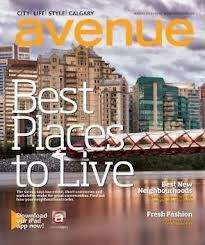 For the second year in a row, the community of Fairview has placed in the list of the top ten neighbourhoods in Calgary in Avenue Magazine’s Best Neighbourhoods survey. Fairview placed 5th overall, up from 6th place in 2011. Further, it was ranked the top community to buy a previously owned detached starter home in their Where to Buy Now category.